25 years after giving Un Chien Andalou a screaming chorus and a killer bass line to create Debaser, Black Francis of the Pixies has returned to silent cinema. 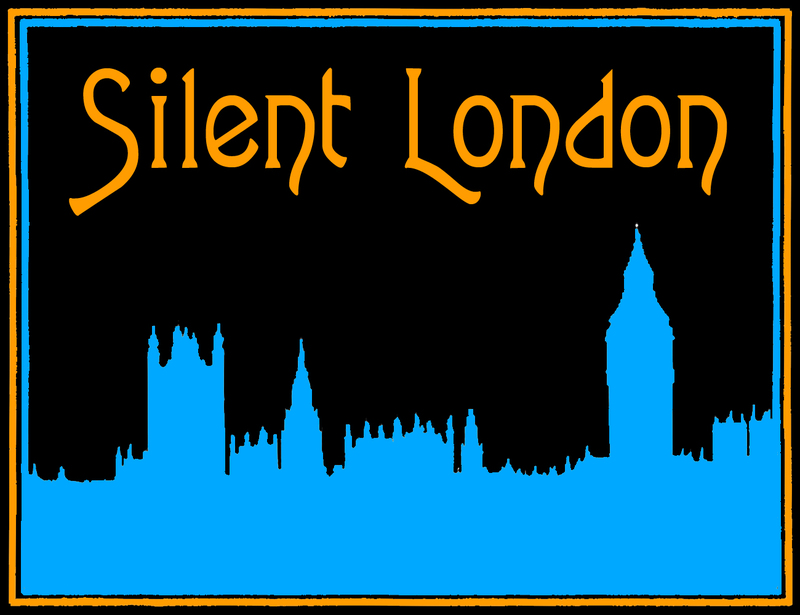 While his latest endeavour is unlikely to rock your world in the same way that Doolittle did, there’s a little something here to entice fans of his jagged, surreal perspective. 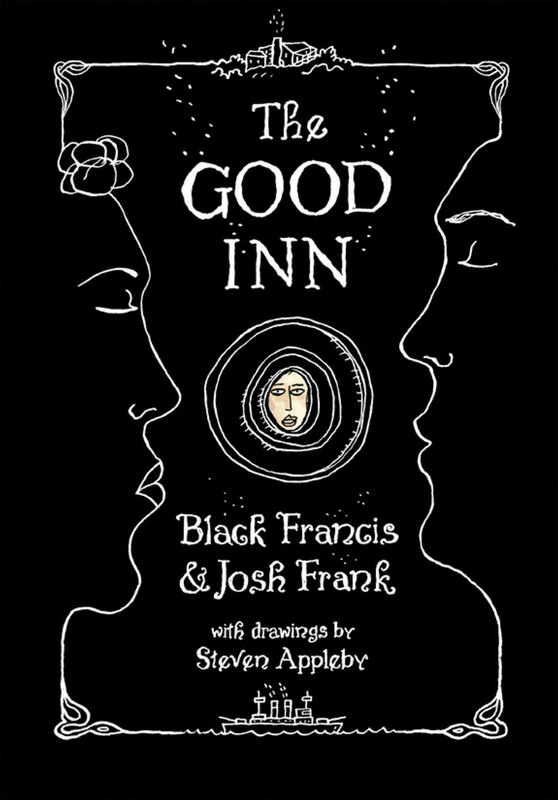 The Good Inn was written by Black Francis and Josh Frank, and its sublime illustrations are by Steven Appleby. A novel that occasionally borrows the form of a screenplay or a graphic novel, peppered with songs, intertitle cards and subtitles, this work is determined to be elusive. In the authors’ words, it’s “an illustrated novel, based on an in-the-works soundtrack, for a feature-length film that has yet to be made, about the first narrative pornographic movie ever made”. That all adds up to so much more than a mouthful, that it may well be a dog’s dinner. With music, film history, cinema, and literature all vying for attention here, something had to give, and something has to shine. Hands-down, it’s the illustrations that carry the day here: Appleby’s diagrams, panoramas and visual gags elevate The Good Inn from messy indulgence to a book you may well want to treasure. As well as more conventional illustrations, Appbleby has provided annotated maps, visual gags, and charts to explain the passing of time, or the fallibility of memory. Without Appleby’s input, The Good Inn could be rather an ordeal.